Triumph of the sky can't come back fast enough. I guess good things come to people that waits. Looking forward to another chapter. I just hope it will be better than the first one.It is not easy though as the first one is my opinion was almost perfect. One of the best from TVB. They need the original cast or at least a majority of them otherwise it will land up directionless like in most sequels. 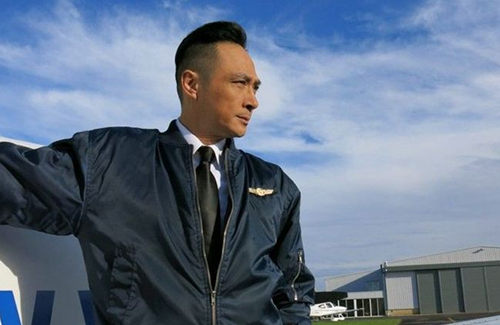 I am big fan of Triumph in the Skies, really liked the first original and the second was ok, hope the third one will be good, and i hope some of the original casts of TVB will be in it, a long with the china casts. this will be good... cant wait for it. but the first and second was good already. I hope this is as good as the previous ones. New faces and hopefully a good storyline. Looking forward to watch Triumph in the Skies 2020. Hope this will be good. not looking forward to this...seems such overdone now and with different casts.